One of the best ways to enhance your home is by clever use of lighting. Lighting can make a home feel bigger and brighter, and it can add a modern or traditional twist depending, on the light fixtures you choose. Many people today want something unique and trendy in their homes, and one of the best ways to do this is by incorporating some cool futuristic lighting. 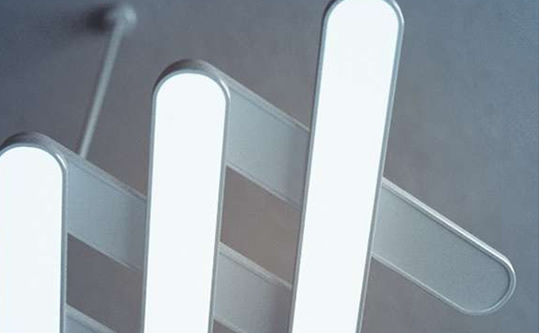 Below are a few examples of the types of futuristic lighting available. Collapsible cube lighting looks fantastic and has some practical uses. At rest, the light has a cubic form but the beauty of these fixtures is that their shape can be changed by merely shifting the sides to allow light to emit from the various cracks that are formed. The benefit of being able to alter the structure of the light fixture is that you can direct light to wherever you want, when you need it. Many people love to see the moon casting shadows outside their window and when the moon appears behind the branches of a tree, the view is often spectacular. 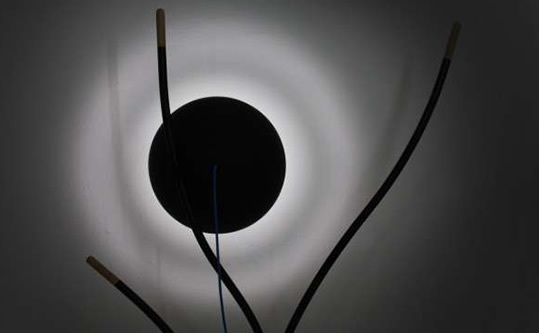 Moon-inspired lighting creates similar shadows within the home, with the stand of a floor lamp creating the illusion of tree branches and the lampshade and bulb appearing as the moon. 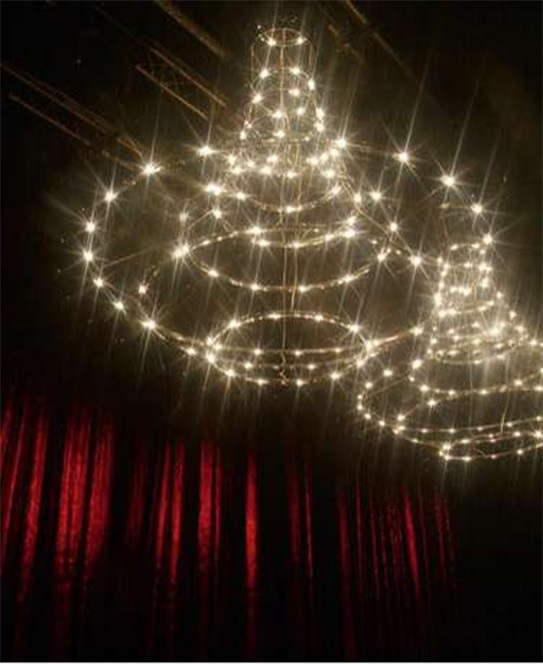 If you have a large interior and want something with dramatic appeal, these fantastic lighting orbs are perfect. 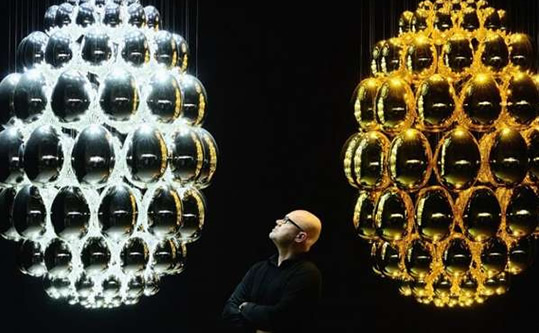 Each large lighting orb is made up of a cluster of small orbs, providing the perfect statement piece for a large space. These fantastic Bonsai-styled tree lights provide a uniquely modern appeal to any home. 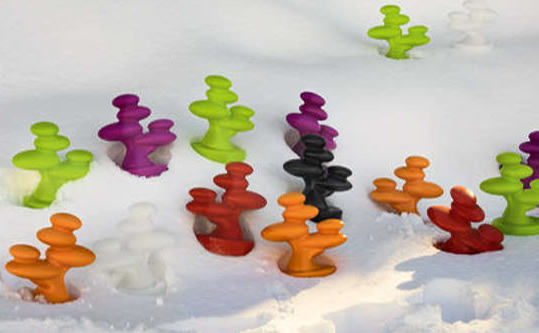 They are available in a range of funky colours including green, red, lilac, and orange and are powered by batteries, meaning that they can be used both inside and outside. If you love skulls, then this is the perfect lighting fixture for you. This fabulous chandelier style light is created to look like a giant suspended skull hanging from the ceiling. Made from a large number of small lights, the skull chandelier will definitely create the wow factor in any home. This beautiful light fixture looks like a giant paint spill flowing from the white cord that hangs from the ceiling. 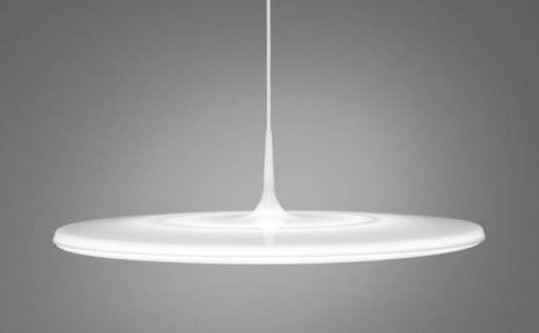 The light itself forms the giant paint puddle; it is available in a floor lamp version as well. It is funky and modern and it will create a talking point for you and your guests. 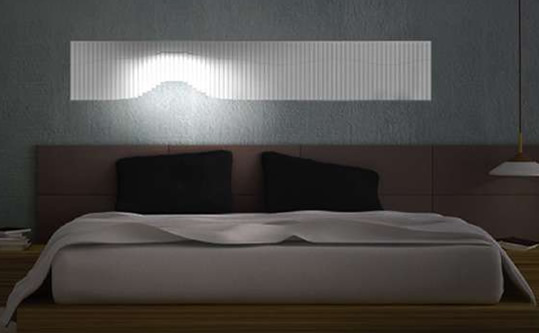 If you want something different and futuristic in your bedroom then flowing headboard illuminators are perfect. These ‘Flowall Lights’ are designed to be mounted above the headboard and have flowing lights running from one side to the other, which provide a relaxing light show. There is a built-in control system to allow for the intensity of light to be adjusted as required. 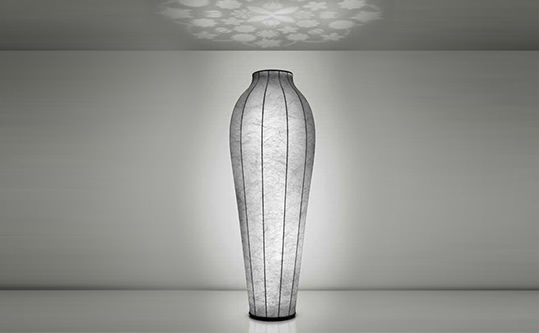 The Chrysalis floor lamp is a stunning light fixture shaped like a giant flower vase. However, the most interesting thing about this beautiful lamp is the fact that it casts a floral shadow on the ceiling. It will create a fantastic feature piece in any home. Nightlights are typically made for children who are scared of the dark. 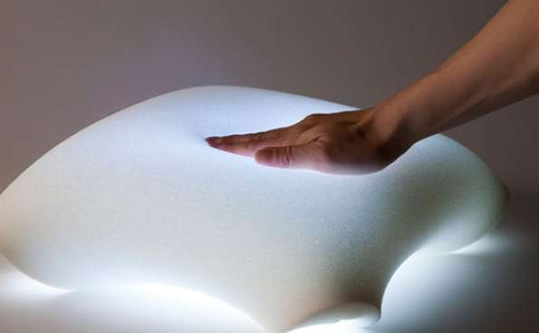 Nonetheless, a night light for adults is available in the form of the In Soft Pillow. This fabulous light looks just like an ordinary pillow until it is squeezed and a soft glow emits from it. It looks futuristic and serves a purpose but it may not be the best pillow to sleep on as you could find it turning on and off throughout the night as you toss and turn! Nowadays, many choose to have polished concrete in their homes, so for those with exposed concrete walls, amalgamating the light fixture with the wall creates a stunning aesthetic. 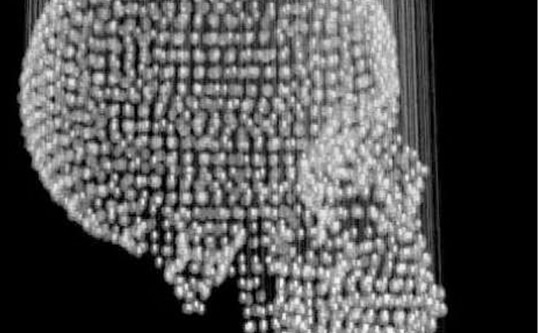 Concrete illuminators are wall fixtures that appear to be cut into the face of the wall and they create the illusion of the light being a part of the wall. The fixture pops out of the wall when in use; when the lights are off, it can just be pushed back into place. 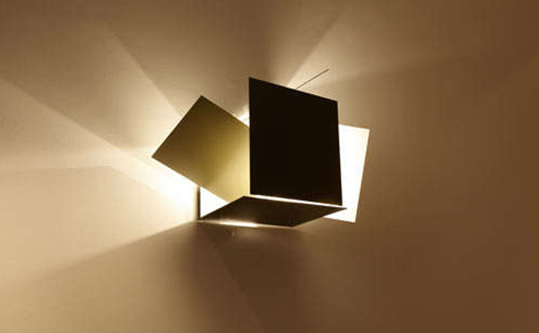 - the ultimate wall lights. This funky light fixture is made to look like a lattice fence and can be expanded as required to disperse light across a wider field. Its modern appeal is one that will be welcome in any room. 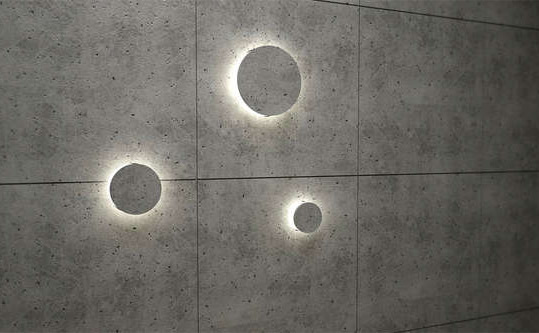 For dramatic effect, solar system suspended lighting is the ideal choice. This chandelier style of lighting is eco-friendly with its low voltage and it looks beautiful when suspended over a dining room table or in a hallway. There are various sizes available and units can be customised according to individual preference. 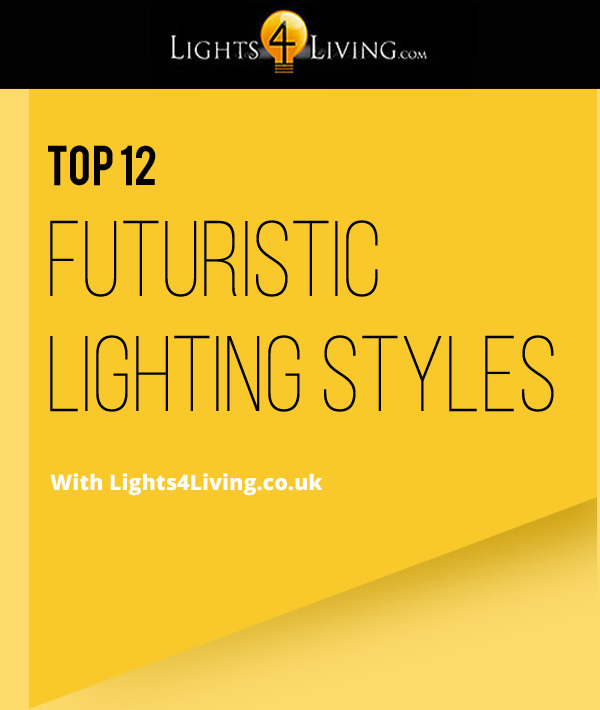 There are so many different types of futuristic lighting that will create that wow factor in your home; the above are just a few examples. So next time you're on the look out for some new ceiling lights, outdoor lights, bathroom lights or picture lights, don't be afraid to think outside the box.